When the client want to make the mud tank locally, we can provide centrifugal pumps, mixing hopper, mud agitator, mud gun, lightings etc. equipments, the explosion proof standard of the motor is optional, ATEX explosion proof standard ,for class 1 division 1, IEC explosion proof standard ,for class 1 division 1, China explosion proof standard for zone 2 applications. 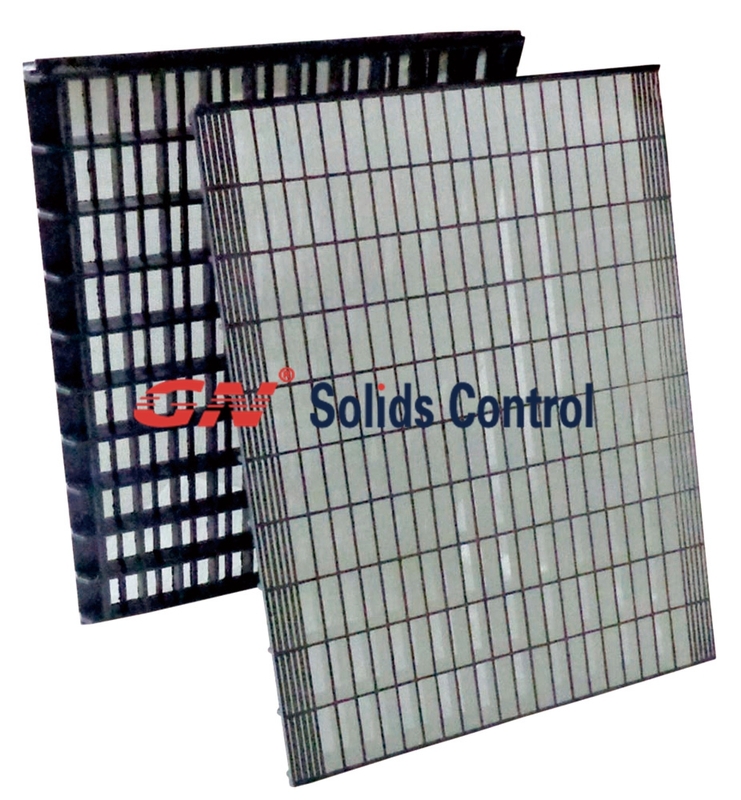 GN solids control can also provide complete mud tank system for oil & gas drilling rig, CBM drilling rig, with solids control equipments, including shale shaker, desander, mud cleaner, vacuum degasser, decanter centrifuge, mud gas separator, and various pumps. 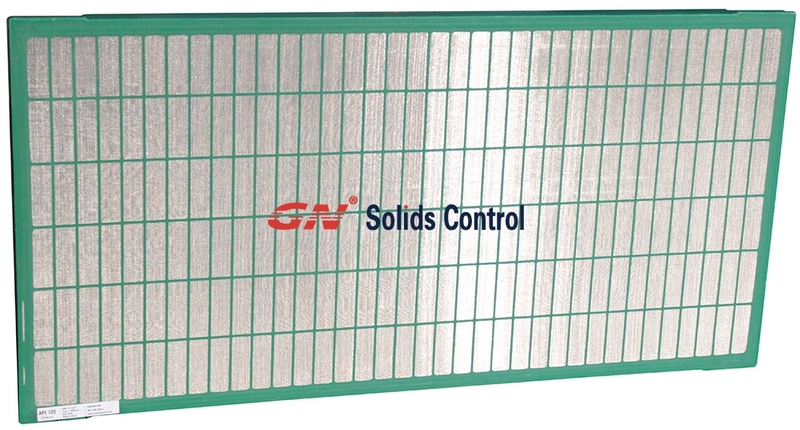 If you need drilling rig spare part, pls send your inquiry to GN solids control.